Yesterday Sony Entertainment gave us the scope on the PlayStation 4, Lead architect Mark Cerny presented and went of the specs of the Nex-Gen console staying the goal is to “free developers form technological barriers.” With a history of 30 years in the gaming industry Mark Cerny has seen it all. 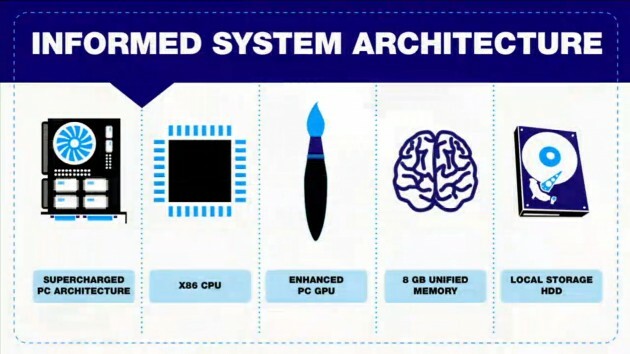 In the beginning of the event Cerny got into detail of what’s really inside the console, the Ps4 will use the X86 CPU with 8GB memory and a local hard drive; it will also use the APU technology and GDDR5 memory that is found in high end graphics cards. One of main focal points Cerny and the rest of the developers that spoke put a lot of emphasis on Simple, Immediate, Social, Integrated and personalized as words to describe the Ps4. 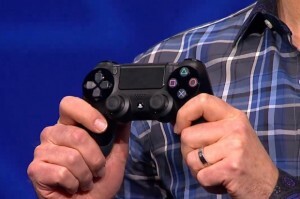 The first major thing announced was that the console has a secondary chip for uploading and downloading in the background as you play, Example if you’re playing a game and you want to record it all you have to do is press a button on the controller and it will record that very second, that same chip also lets you play Digital games as it’s being downloaded. From there capabilities of the Ps4 graphical prowess were shown in demo reels of real time graphic engines like the Unreal engine 4, square enix luminous engine, and Capcom’s impressive Panta Rhei engine, also shown was the improvements of the Move and motion stick and how it could be used in the Ps4, with games allowing the player to create things in full scale 3D. The final hour of the Event was basically dedicated to the games that are going to be released when the Ps4 hits. Games like Sucker Punches Infamous: Second Son and Bungie’s Destiny didn’t have actually in game footage, but developers Guerrilla Games Killzone: Shadow Fall and Ubisoft’s Watch Dogs had on hand real time game demos live. 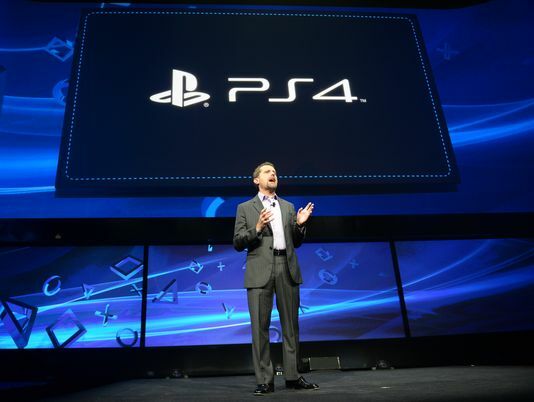 In the end Sony’s PlayStation Event was what I expected it to be and that is the official announcement of the PS4. From top-tier exclusives from its best studios to multiplatform experiences from respected publishers and developers in the industry, the Ps4 looks to start off with a bang. Here are the gameplay footage of the new Killzone and a brand new Watch Dogs game footage.